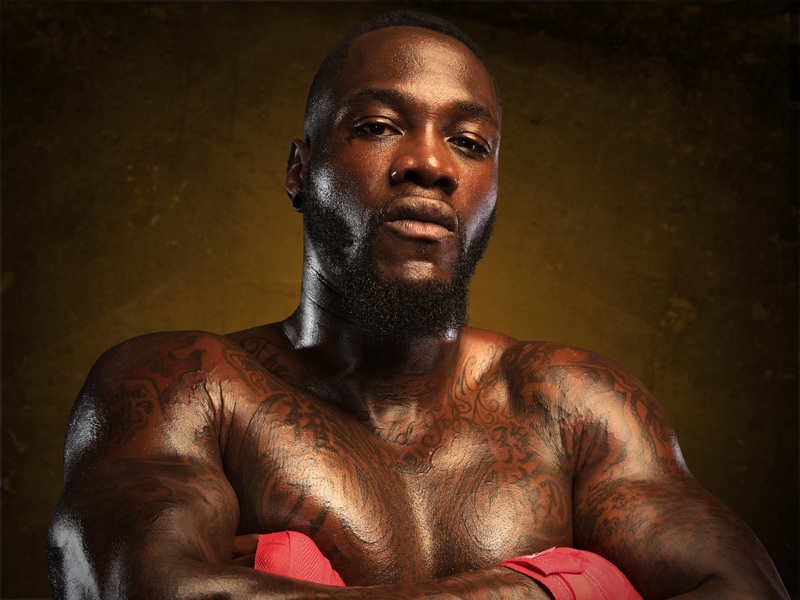 Undefeated world heavyweight champion Deontay "The Bronze Bomber"' Wilder (38-0, 37 KOs) defends his belt against mandatory challenger Bermane Stiverne (25-2-1, 21 KOs) in a rematch of their 2015 title clash. Plus, former welterweight champ "Showtime" Shawn Porter (27-2-1, 17 KOs) battles Adrian Granados (18-5-2, 12 KOs) in the featured undercard and Sergey Lipinets (12-0, 10 KOs) takes on Akihiro Kondo (29-6-1, 16 KOs) for the junior welterweight title. Live from Brooklyn's Barclays Center.